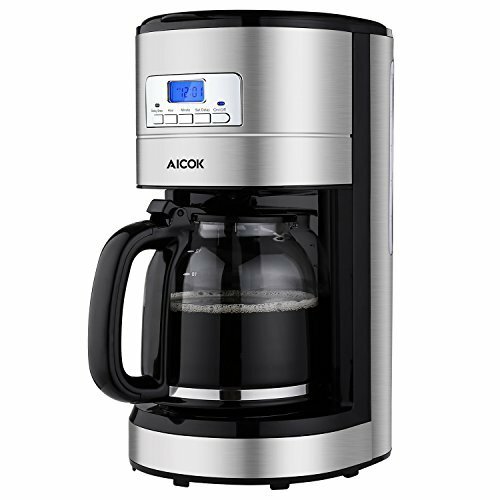 Wake up to a fresh cup of coffee with Expressionist Thermal Coffee Maker’s programmable High Contrast LCD Display with 24-hour timer. 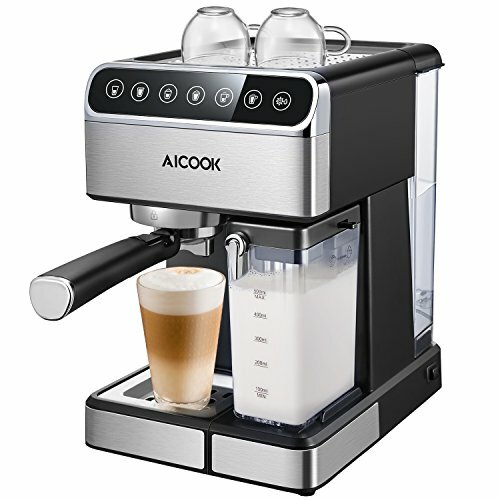 The Coffee Maker is equipped with Aroma Strength Selector with Bold or Regular buttons to provide you with the best coffee moment. 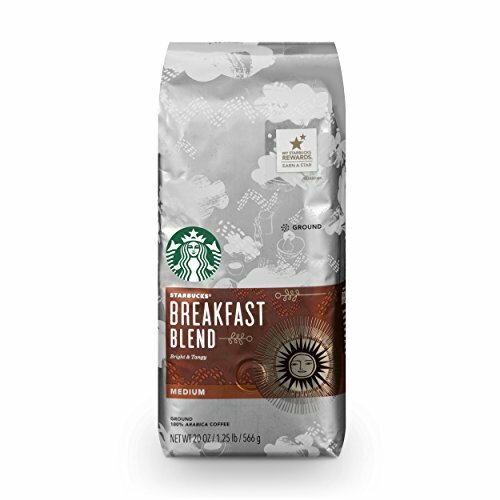 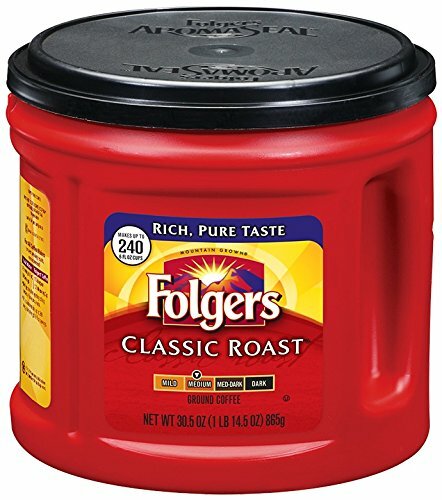 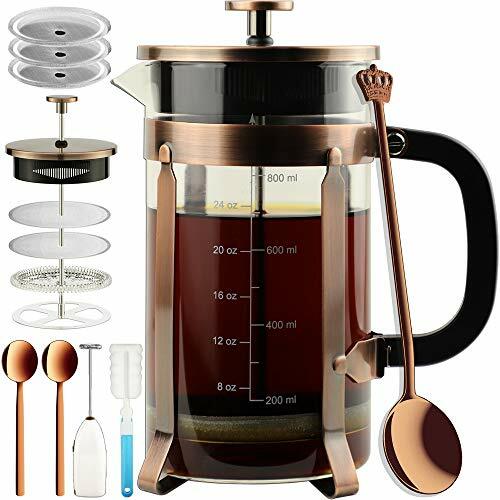 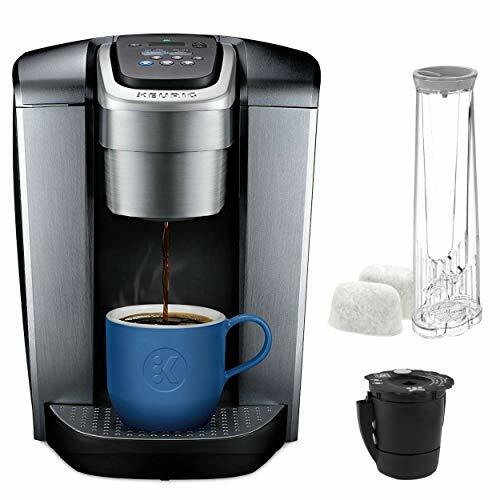 A permanent gold-tone filter lets the full coffee bean flavor flow through to your cup, while Pure Advantage Water Filter ensures great tasting water for great tasting coffee. 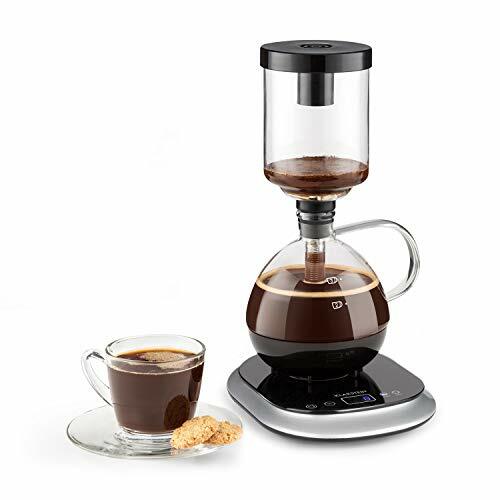 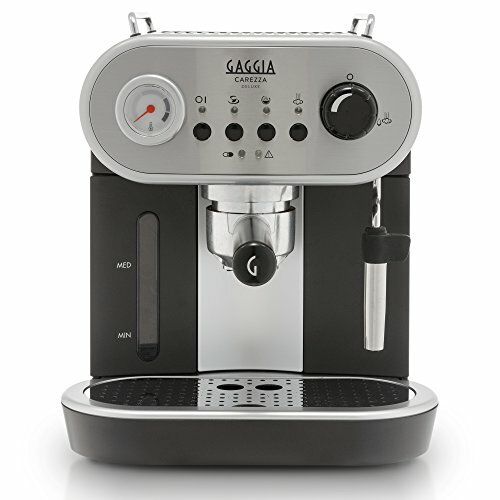 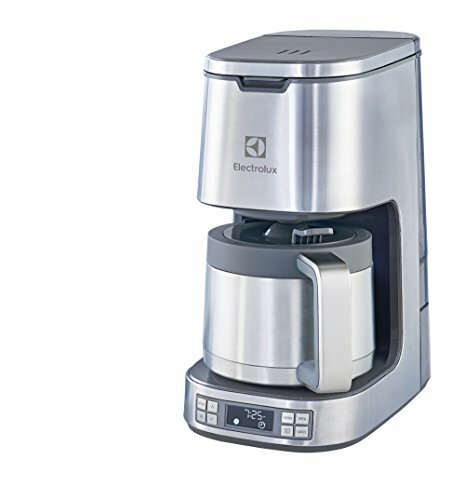 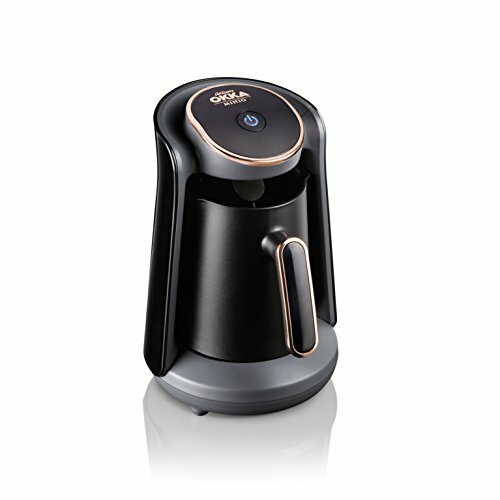 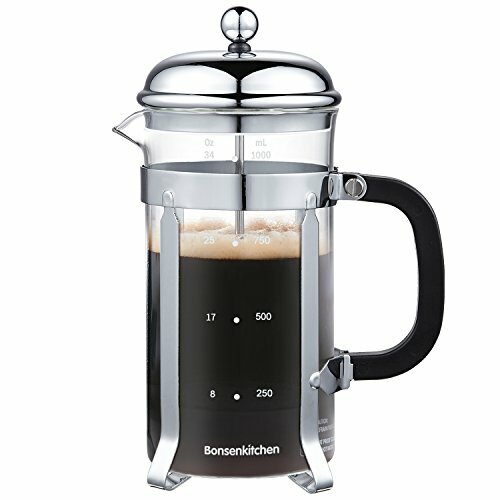 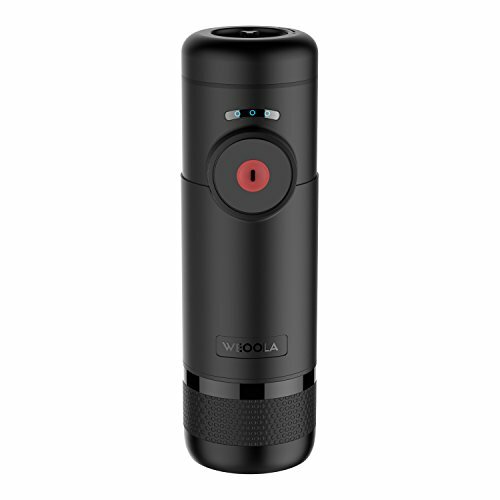 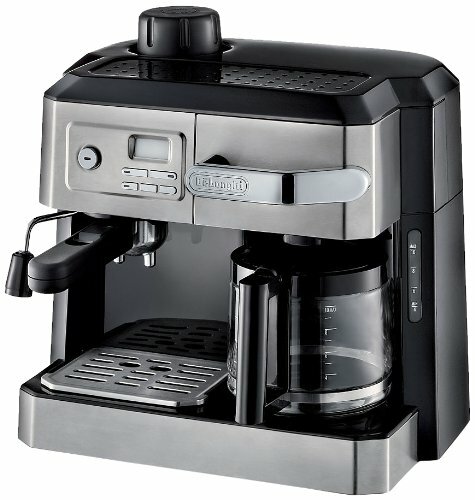 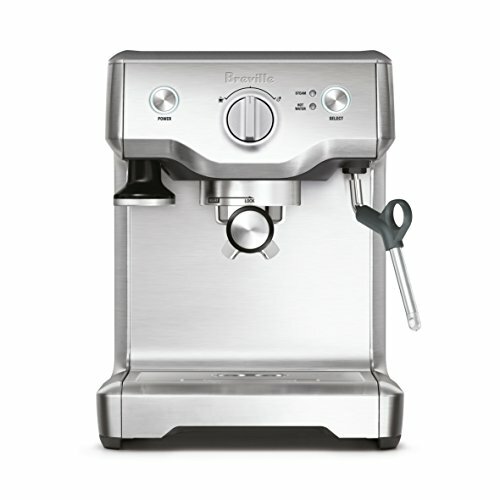 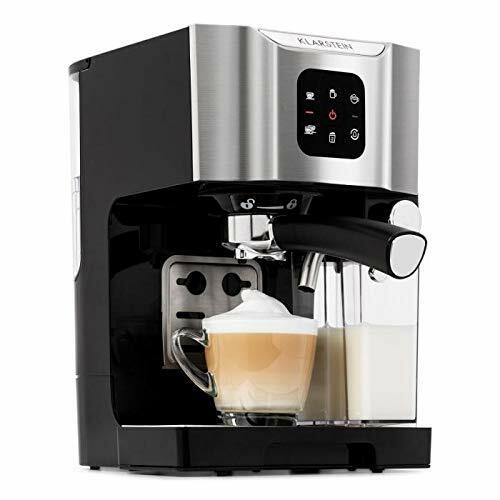 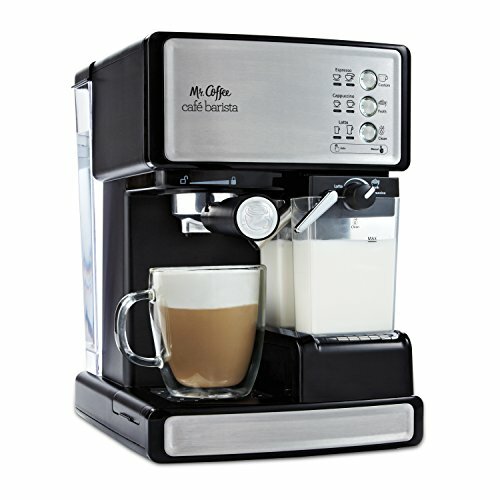 The Auto Start Function lets you program when you want your coffee to start brewing and the Keep Warm Function is adjustable for up to 2 hours.